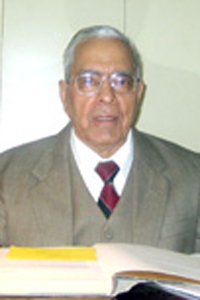 Prof. (Dr.) O. P. Jaggi is a Physician of international repute in the field of Asthma and Allergy(Respiratory Medicine) with over 50 years of experience in patient care and research. He has been the Director of Vallabhai Patel Chest Institute, New Delhi & Dean Faculty of Medical Science, Delhi University & Governor North India Chapter of the American College of Chest Physicians. He is the author of over seventy books including an authoritative 18 volume series on History of Science and Technology in India. His research papers have appeared in several international and national journals. 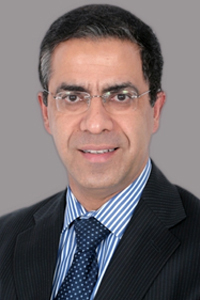 Dr. Vikram Jaggi is a very eminent doctor and is the Medical Director of Asthma, Chest & Allergy Centres. He is an alumnus and a double gold medalist from Delhi’s Maulana Azad Medical College. He has taken lectures for doctors and chaired sessions at both national and international level. . He is successfully running a website www.acac.in since 2007 which is a rich source of helpful information for patients and through which he sends out monthly newsletters to over 7000 subscribers.